At V1 VoIP we understand that the key to good services and solutions for business means maximizing your company’s performance, boosting the productivity of the employees and the company overall, and all the while improving the bottom line. In order to do this, V1 VoIP offers options including calling plans, port speeds and a suite of professional features to fit your business requirements and allow you to meet your goals. 1. Cloud Based Hosted PBX – 100% hosted phone system requiring minimal upfront costs and Flat Rate phone service. 2. IP Flex – voice and data services from a single provider consolidated on one invoice. 3. SIP Trunking – This is where you provide the PBX hardware, and V1 VoIP will provide you with dial tone with flat rate phone service. Never deal with The Phone Company again! Bottom line, you won’t find a more reliable network for business class VoIP anywhere. With 7 redundant interconnected Super-POPs, our customers receive absolute best-case performance and economics for the movement of VoIP calls across the United States. 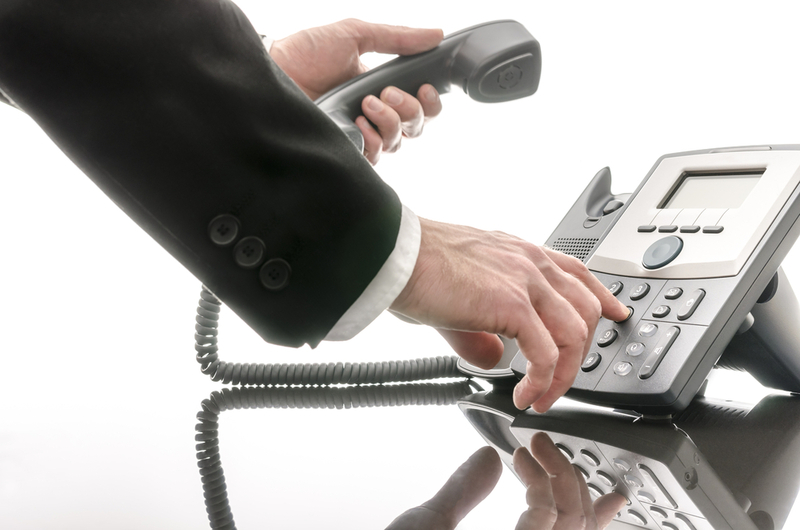 V1 VoIP VoIP packages are available in more than 75 markets nationwide. Contact a representative of our team for a free demo and rate options so you can maximize your VoIP business.